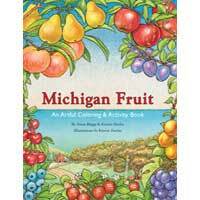 Go on a fruitful journey through the Michigan fruit growing season with history, lore, recipes, beautiful pictures to color, and a map and list of Michigan fruit festivals. 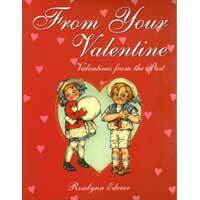 From Your Valentine book is authored by Rose Ederer and published by Thomastown Publishing Co in Saginaw, Michigan. 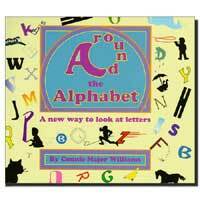 A unique and fun book for toddlers and preschoolers in which the creative arrangement and illustration of the letters in a word conveys the meaning of the word itself. 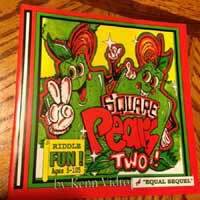 Square Pears Coloring Book Two is the second coloring book authored and illustrated by Kenn Vidro. 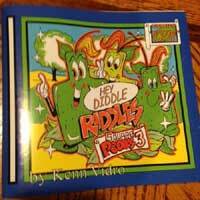 This edition is full of riddles to color. A collection of fun, as well as challenging, word riddles. These riddles are called “Pear Pairs”. 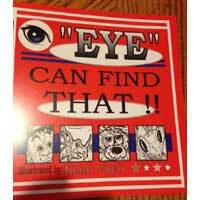 This book starts with items beginning with the letter A hidden among Aliens and follows through the entire A-Z course with readers using their EYES to find the items. 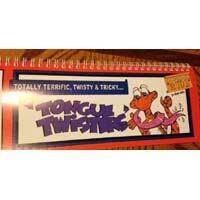 A FUN book for tongue twister lovers! Speed is the key to being a tongue twisters master. 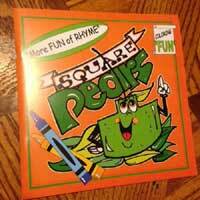 Square Pears “The FUN of RHYME” is the first coloring book authored and illustrated by Kenn Vidro. This edition is full of 75 riddles to challenge even the pro puzzle solver. 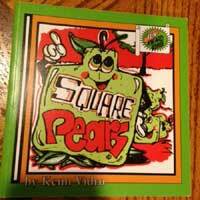 As in the original Square Pears book, the brain teasers get harder the deeper you get into it which makes it fun as well as challenging. 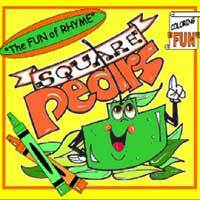 Square Pears 50 Riddles or brain teasers are a spin-off of the old Hink Pink word game from years past.